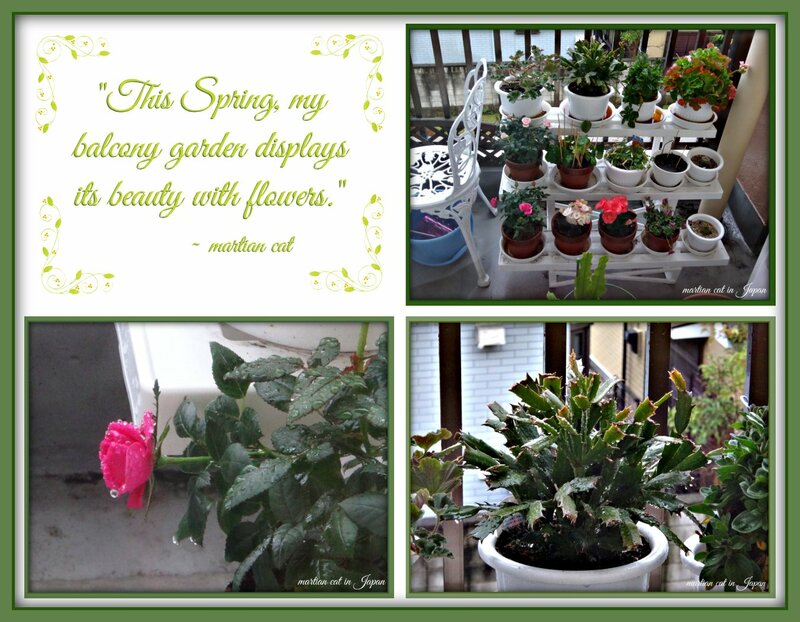 ~*~ My World ~*~: "This Spring, my balcony garden displays it beauty with flowers." "This Spring, my balcony garden displays it beauty with flowers." 4. "It never rains but it pours."